Sweet deal you can scoop up for a 5-Pack Loreal Colour Riche Caresse Wet Shine Lip Stain – Assorted Colors for as low as $13.99 !!! use code : CALICOUPONCHICK at checkout !!! Discover a stain that thinks its a gloss. Now hydration and shine meet lasting, lightweight color. 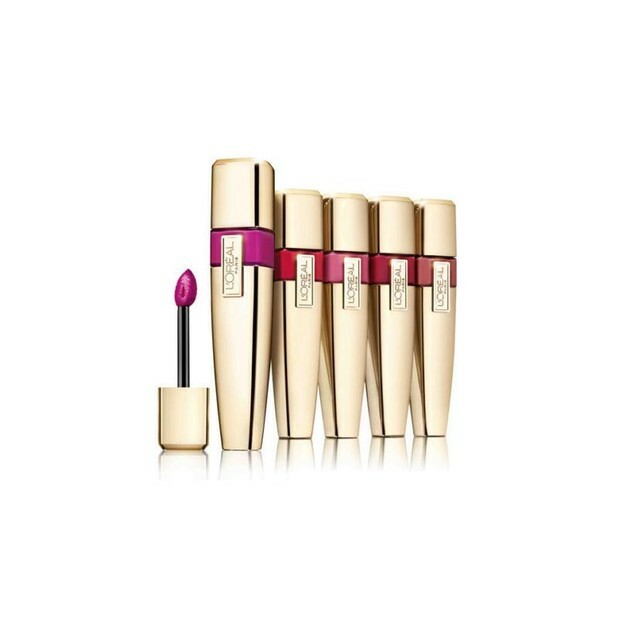 Colour Caresse Wet Shine Stain combines the power of a lip stain with lip-gloss luster. This next generation lip stain, formulated with a blend of light hydrating oils & concentrated pigments, delivers lasting color with a glossy finish. 2-Pack Zone Tech Car Heated Travel Blanket 12V Heating Seat Blanket for $44.99 !!! UE Mini Boom Wireless Bluetooth Speaker , only $44.99 + FREE Shipping !! reg price $100! !